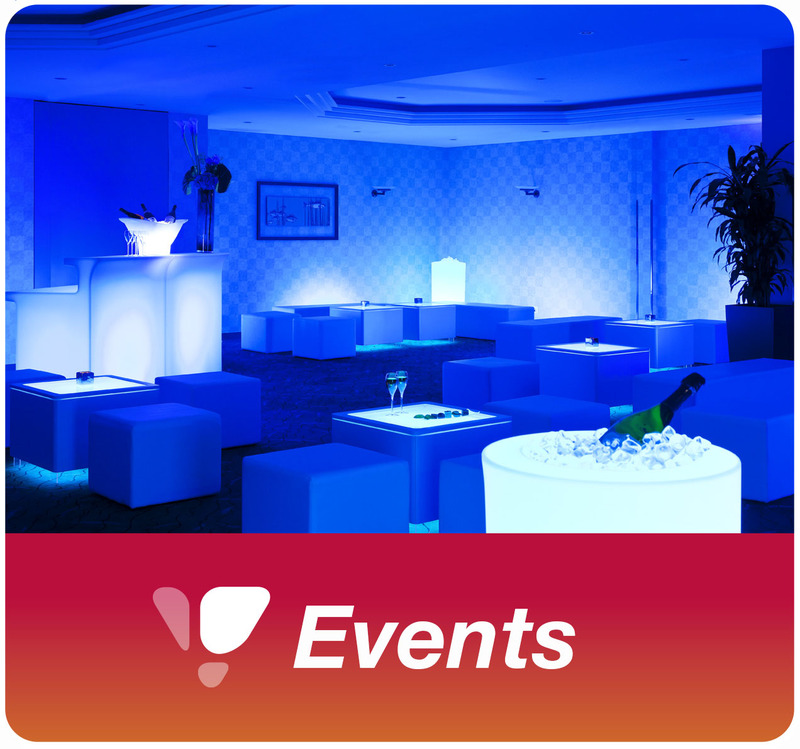 At the height of design and technology since 2007, Luminance Sàrl offers for rent furniture and decoration for events and exhibitions. Luminance also offers for sale design and luminous furniture for the hotel and catering industries, the collectivities, as well as for private individuals. Luminance distinguishes itself by the fact that our customers give us their full confidence. Indeed, great importance is given to advice, quality and service, enabling our customers to make the best choices, to their utmost satisfaction. Luminance offers furniture at the best value for money, so we make every effort to meet the highest requirements while respecting budgets. 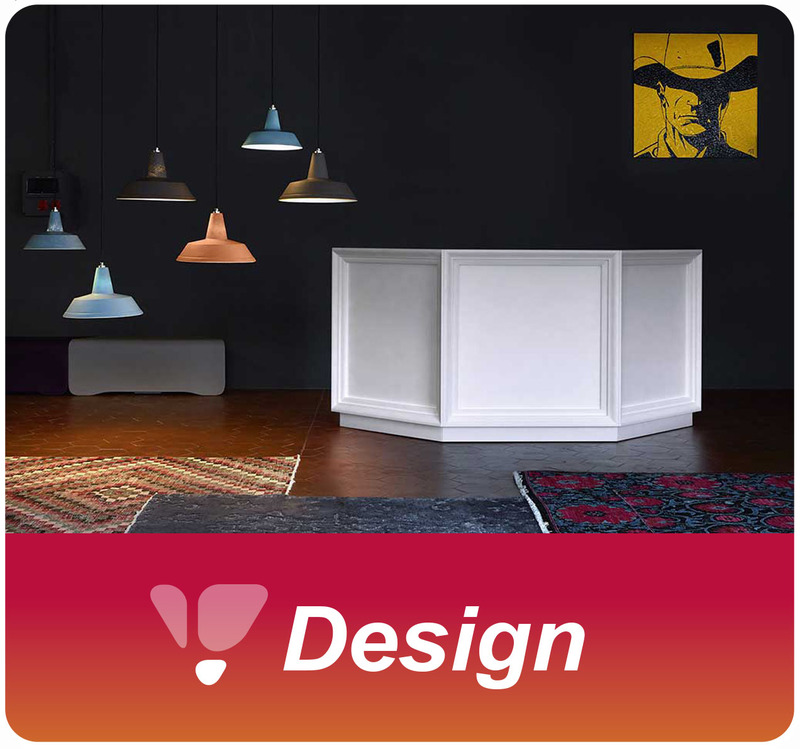 Constantly on the lookout for the latest trends in design and technology, Luminance offers a wide range of attractive and surprising novelties. Through social and eco-responsible management, products and services are delivered in the most appropriate and sustainable way. Luminance supports original artistic and cultural activities, especially independent cinema that carries these values. Thanks to the high level of service it offers, Palexpo, Geneva’s exhibition and convention centre, is an international venue for sporting, economic and cultural shows and events. It hosts exhibitions, conventions, conferences, product launches and more in all business sectors (industry, services, culture, sport, leisure, etc.) as well as its own events within the context of its public-service role. During the installation and dismantling of events, Luminance collaborates with the BAB-VIA association for the social and professional integration of young people. The BAB antenna is aimed at all young people residing in the canton of Geneva looking for a one-off or short-term job that does not require any special skills or certification. The two VIA antennas are aimed at young people in difficulty in their vocational training / integration pathway, who have left school or abandoned any training project and are domiciled in the City of Geneva. The BAB-VIA association is a member of the Geneva Foundation for Sociocultural Animation (FASe) and a recognized participant in the cantonal and communal system for helping young people to integrate. Luminance is a partner of the Geneva International Conference Center (CICG). 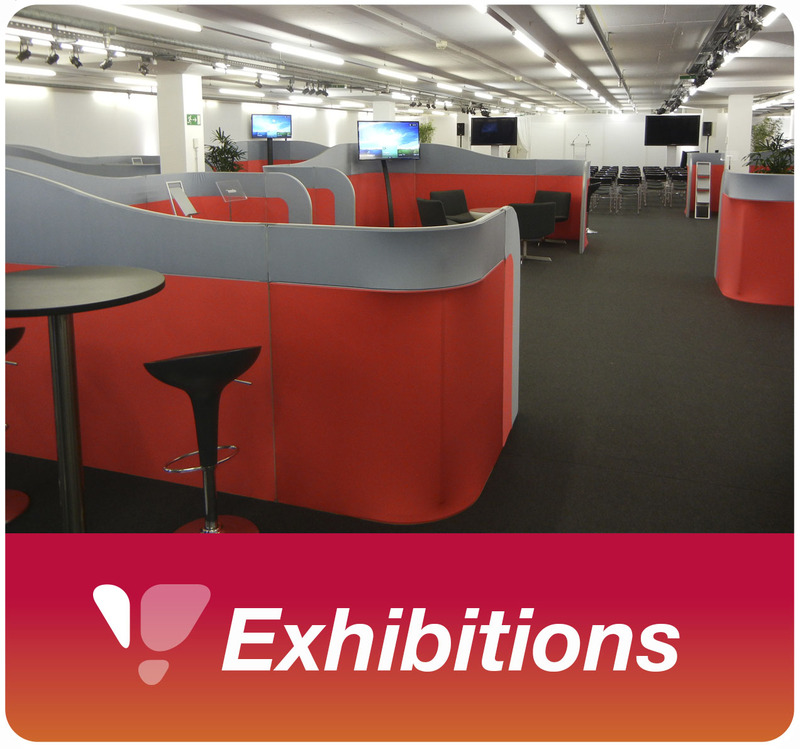 The CICG hosts international conferences, seminars and exhibitions, offering rooms from 20 to 2200 seats, as well as meeting and catering areas. It enjoys a privileged location in the immediate vicinity of Place des Nations, the main international organizations and permanent missions located in Geneva. Luminance is a member of the Chamber of Commerce, Industry and Services of Geneva (CCIG), a private-sector association independent of the State, whose objective is to ensure a strong economy, enabling the actors The local economic fabric to carry out their activities in a sustainable manner.